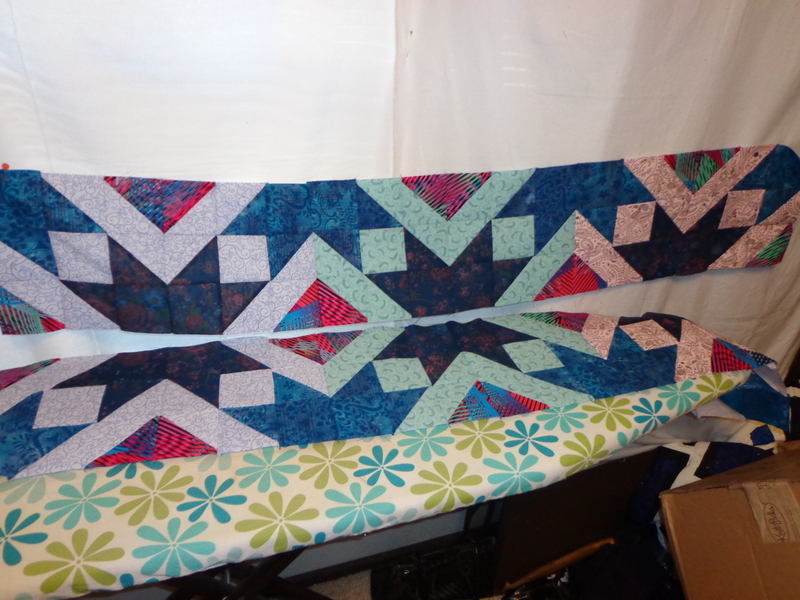 I love mystery quilts! I have done many over the years: some one day online, some with weekly clues, some in person. I’ve even written a few for our retreat group. Your quilt looks great! Thanks for coming to the class! Great job! 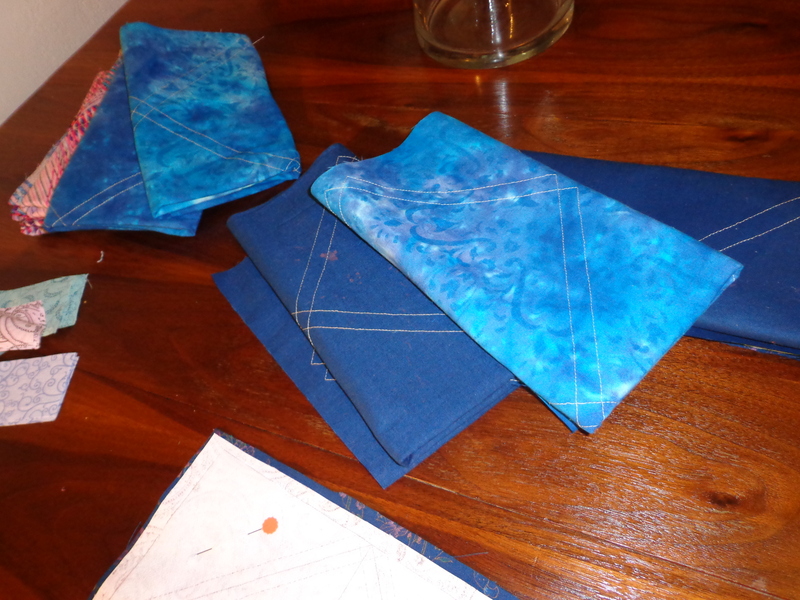 and see, the dark blue fabric works! Looks wonderful!!! 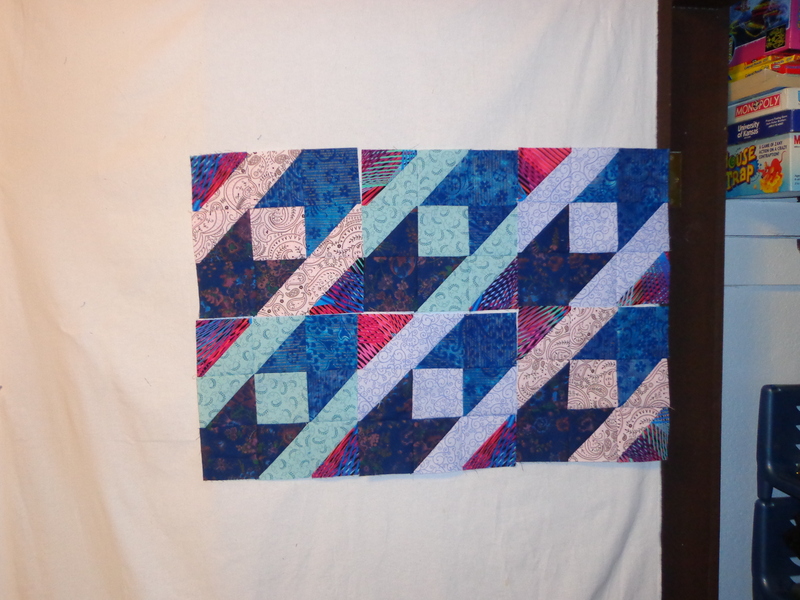 I never did a mystery quilt and I don’t even now what that is!!! 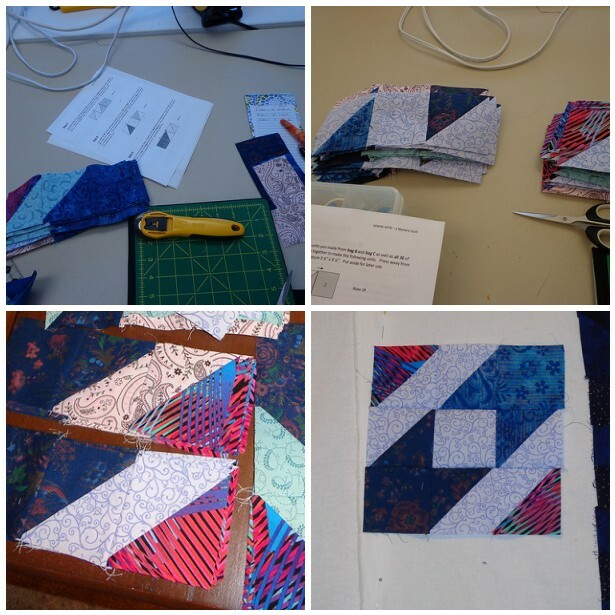 A mystery quilt is when one person (or group) have a quilt design in mind for you to make, and then you pick fabric and step by step, you create the blocks to make the quilt intended. It could be any design (some work better than others) and the point is the surprise in the end from where you started. That sounds like so much fun!!!!! Loved the colors on your quilt. Thanks for taking the time to reply. 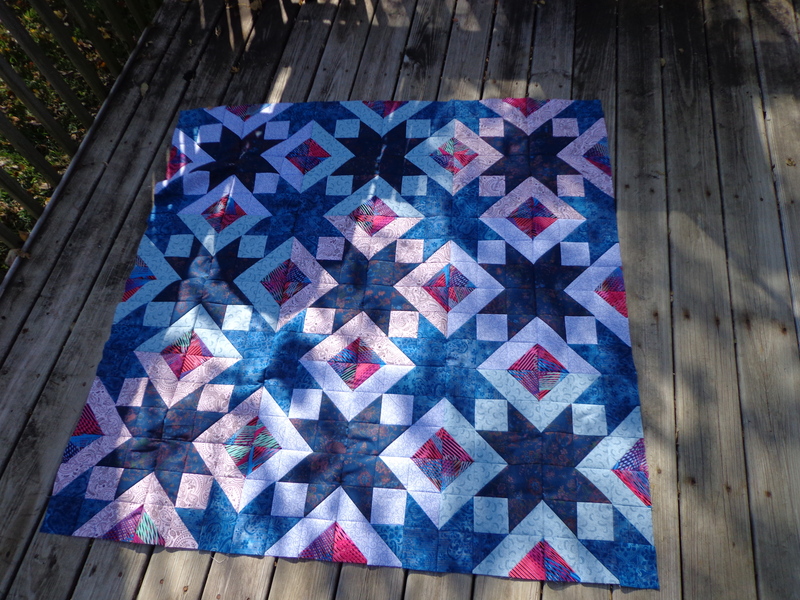 I love the quilt and the colors – it is beautiful. I enjoyed you talking about the steps of your mystery quilt. 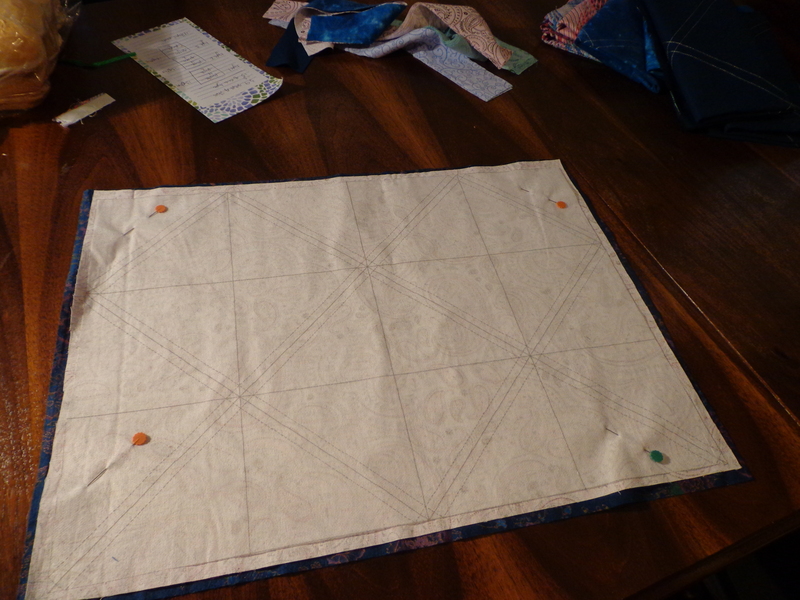 I have to confess though, I would not make a very good mystery quilt student. I am the kid that was always at the base of the Christmas tree feeling the presents, tilting the box, and even attempting to peek through the seams where the wrapping was taped or look through the paper. One year my three brothers removed my gifts from under the tree until we opened the presents. I am still guilty of feeling the the box or trying to see through the paper. I do wait and open the gifts with all the other family members though. Perhaps one day I will take a class, however, I would peek ahead in the directons or diagrams just to see a little bit of what I was making. 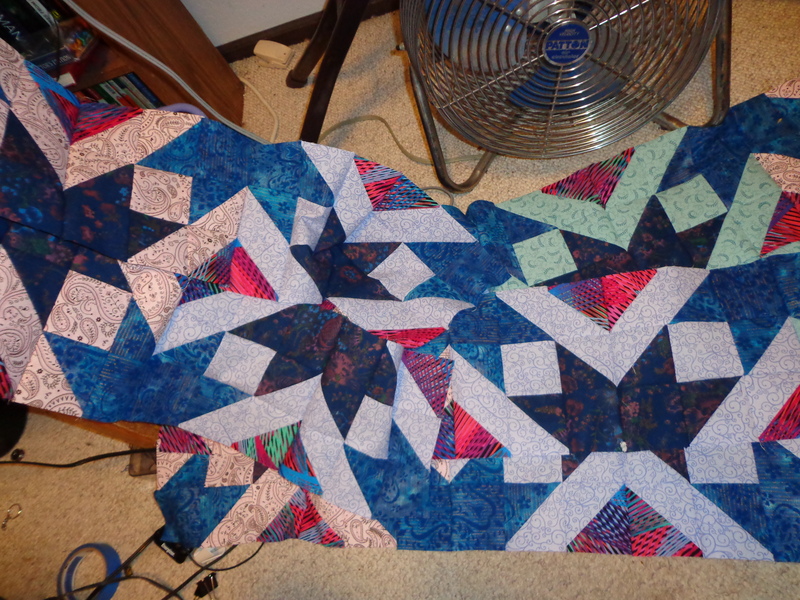 I also do my quiltmaking tasks in chunks. I don’t cut all at once or sew all at once or press all at once. 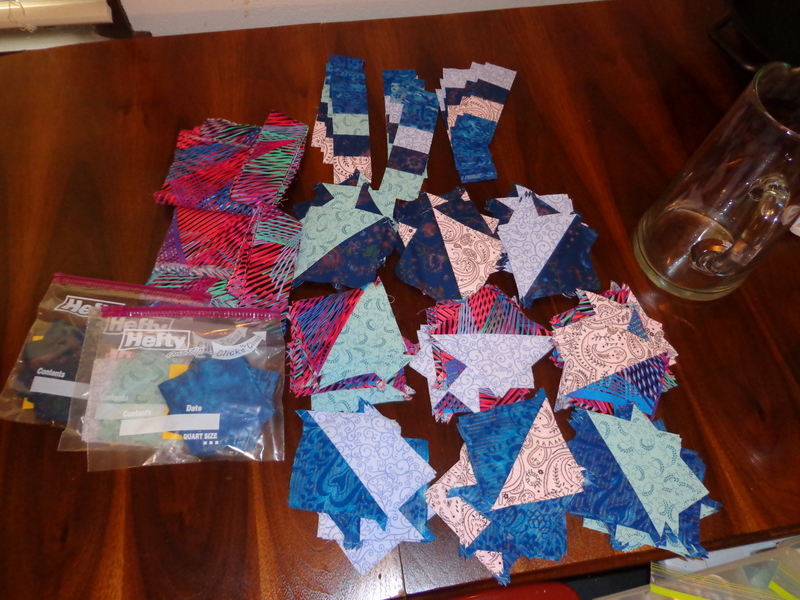 I cut some, then sew some, then press some, then cut some more. It is kinder to my body to vary the tasks. I don’t get stiff when I move around. 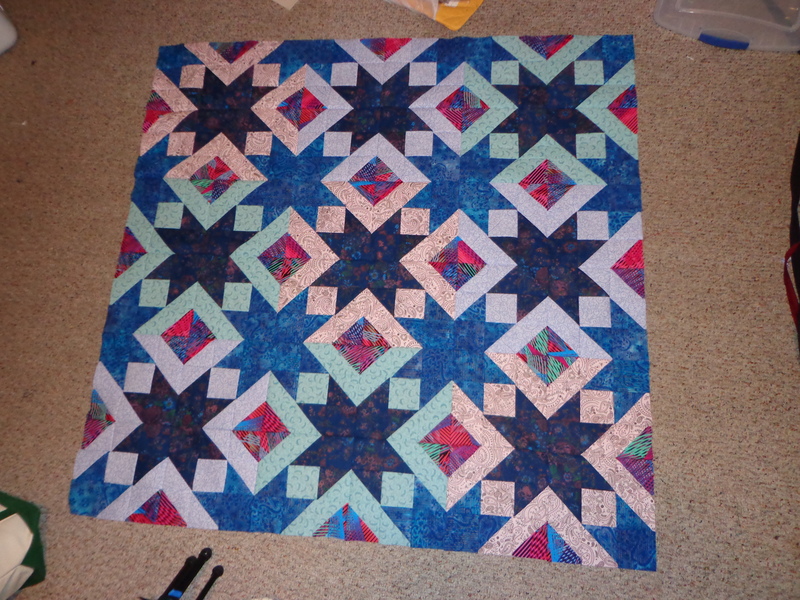 I usually like the end result of mystery quilts, but don’t want to do them. 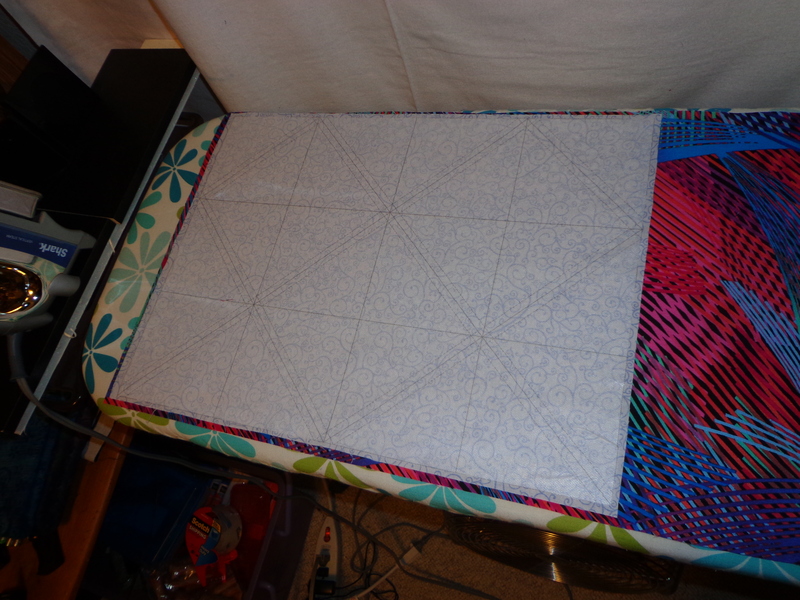 I never know what my quilts will look like at the end, though I may have some idea. I just don’t see the attraction of mystery quilts, though I also don’t mind looking at other people’s mystery quilts. I have enough of my own ideas to last me a century, so I don’t need to do anyone else’s. 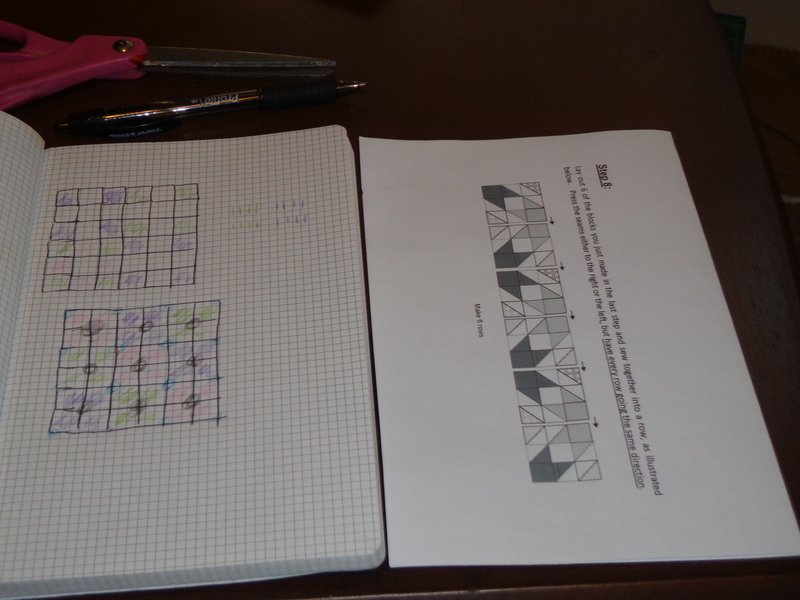 I have problems enough when I try to do patterns. I usually have to do a pattern a second time just to get the color placement “right.” My Stepping Stones quilt is a perfect example.